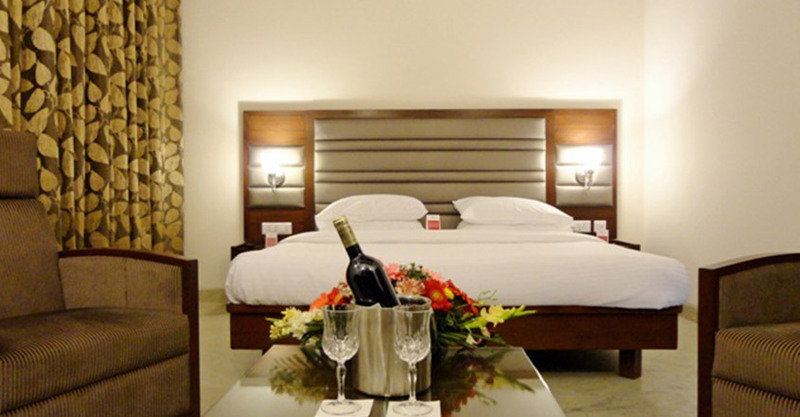 Mint is a newly opened hotel in Chandigarh, fully air conditioned with International 3 star facilities. Positioned in the heart of Chandigarh. 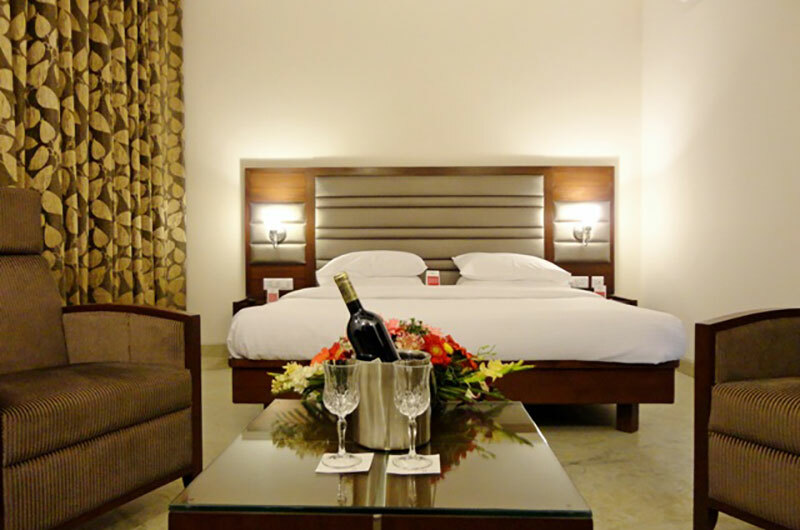 The hotel is professionally and elegantly furnished with an aesthetic ambience. Mint aims at highly price conscious business or leisure traveller looking for unbeatable value-for-money. 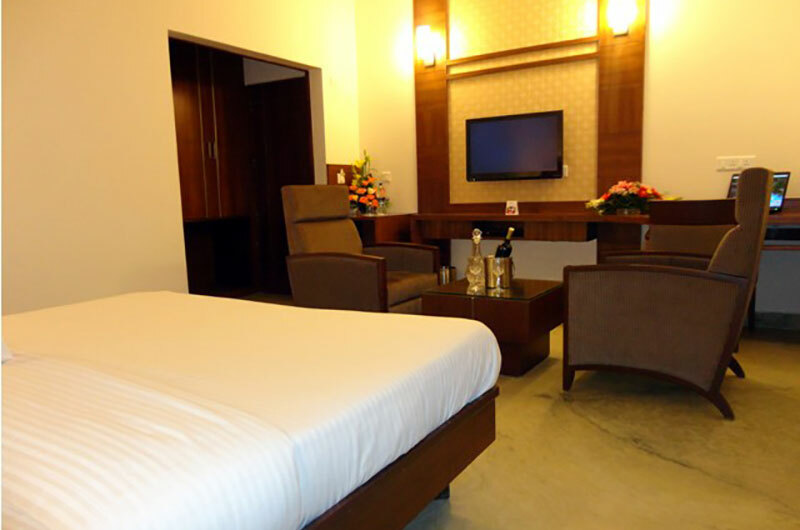 It has state of the art modern facilities, amenities and services that match up to the “stringent neatness and quality standards” at irresistible tariff to delight every possible needs and wants of the guests. Its immaculate appearance, smart and simple interiors, impeccable service and fine cuisine combine to make it amongst the most graceful and elegant hotels in Chandigarh. Strategically and ideally located in the heart of city Mint is few minutes away from sector 17 and Sukhna Lake. Some of city’s top and exclusive restaurants and bars are within walking distance to the hotel. We understand our guest needs for a peaceful and calm environment after a hard day’s work. We respect the need for ‘one’s own space’ and our large rooms are built to provide you the perfect blend of modernity, comfort and luxury. Unrivalled in meticulous appointments, refined design details and impeccable service the hotel offers the best of modern technology. Each room is tastefully designed with natural, earthy tones and stunning contemporary interiors. An array of colors and designs combined with state of the art amenities create rhythm among the rooms which is a composition of sophistication and ingenuity. The rooms are well equipped fully with king size beds, work desk with complimentary Wi-Fi , in- room closet, complimentary, Satellite TV, 32” LCD TV, fully stocked healthy mini-bar ( in most rooms) , luxurious linens and duvet. At Mint hotels we believe in the word ‘value’, which is why we ensure you get the best of both worlds - a modern and chic accommodation at a great price.